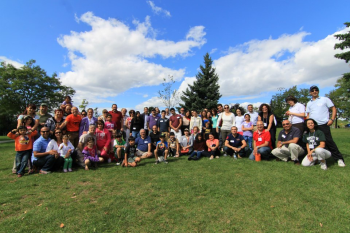 The LAU Alumni Association Toronto Chapter held a picnic on Sunday September 9, 2012 at Centennial Park. Around 150 alumni and friends attended this event and enjoyed the Delicious food and the fun activities for the adults and the kids. Everyone had a great time!